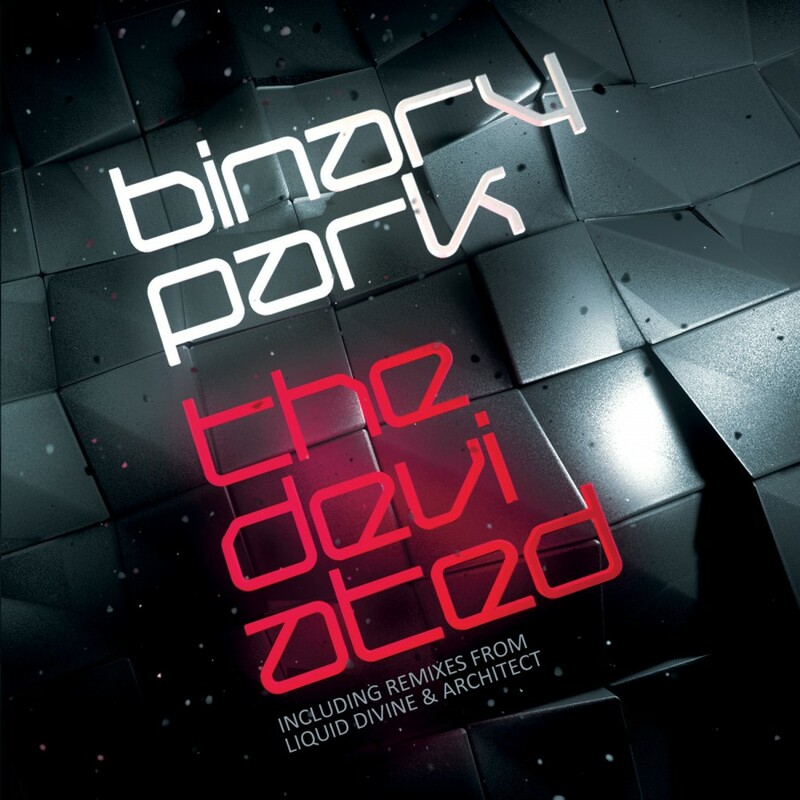 Binary Park is an intriguing blend of different electronic styles from darkstep to industrial and from electro to deep, noisy, ambient, glitchy, intelligent electropop. Elements of early Haujobb, Lights Of Euphoria, and Neuroactive intermingle with a sound that is compelling and sure to garner attention worldwide. 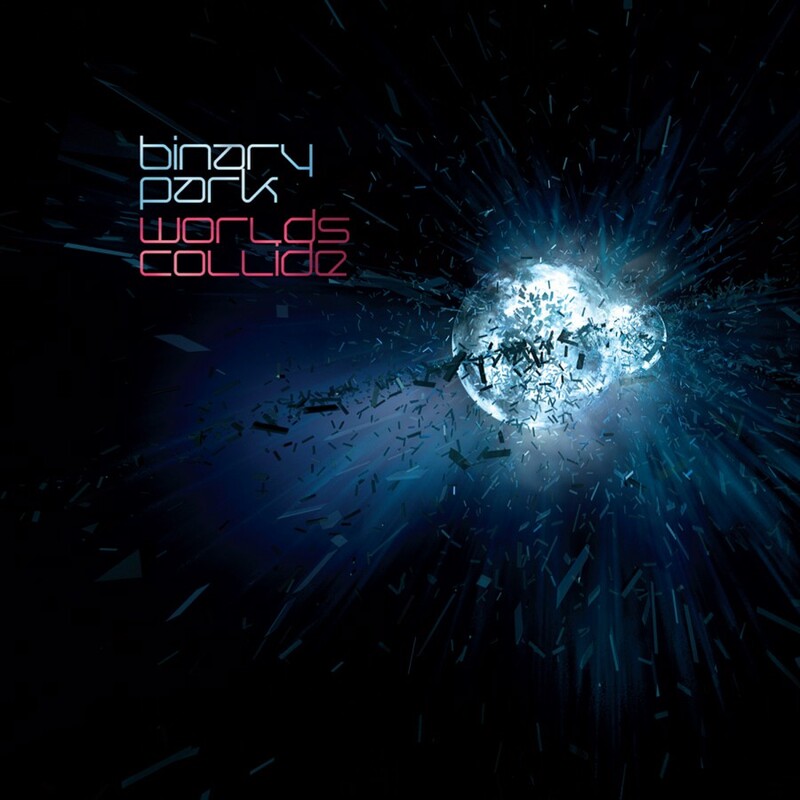 After the success of their debut album Worlds Collide the band returns with a massive new 10 track E.P.! The Deviated features seven new songs and three remixes!